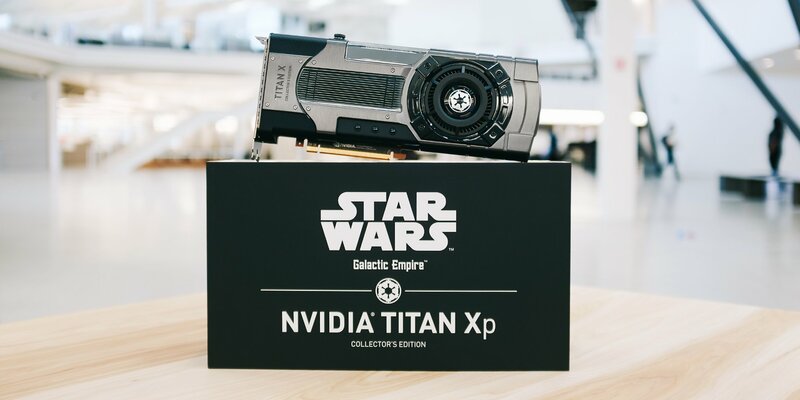 NVIDIA launched the Titan Xp Collector’s Edition last week and for the same price as a Titan Xp, we can’t call it a bad deal at all. 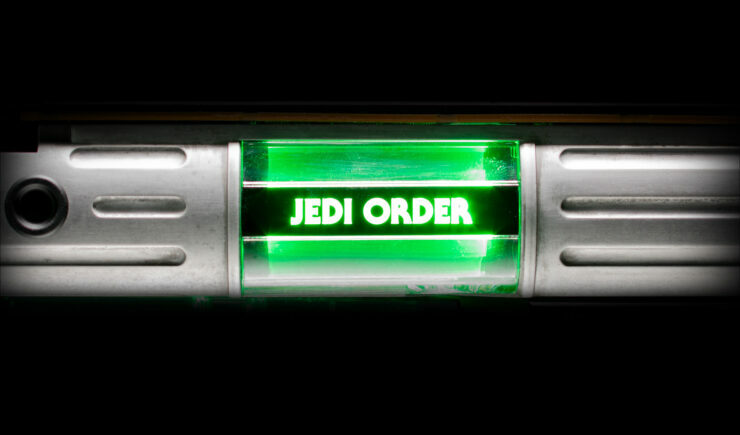 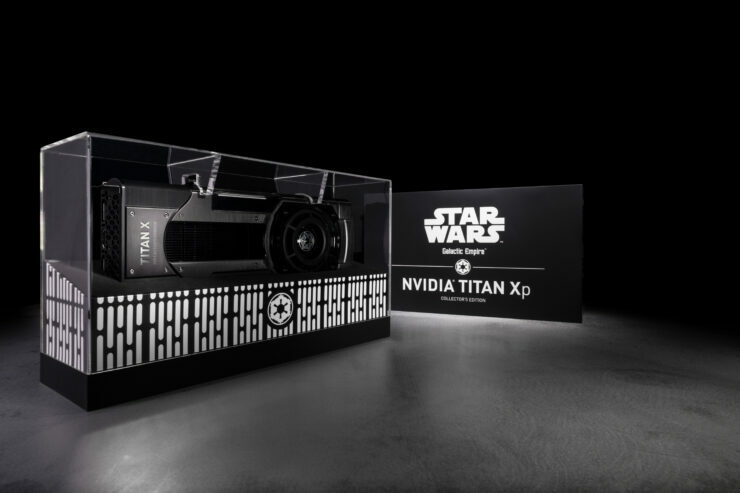 Today, the graphics card is available for sale in both the Jedi order and the Galactic Empire flavors. 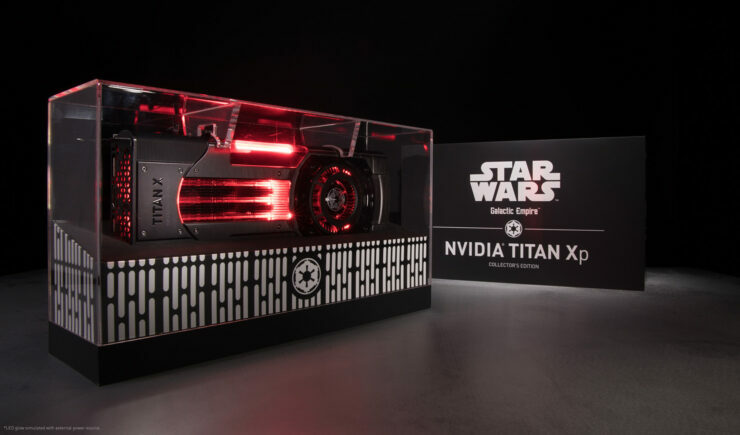 Well, if you are older and have been using a range of graphics cards, you might remember that there used to be a time when graphics cards that followed the design theme of big AAA gaming titles was a thing. 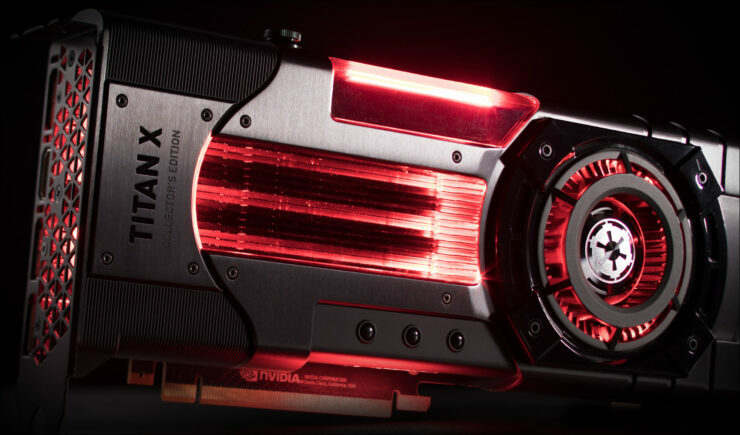 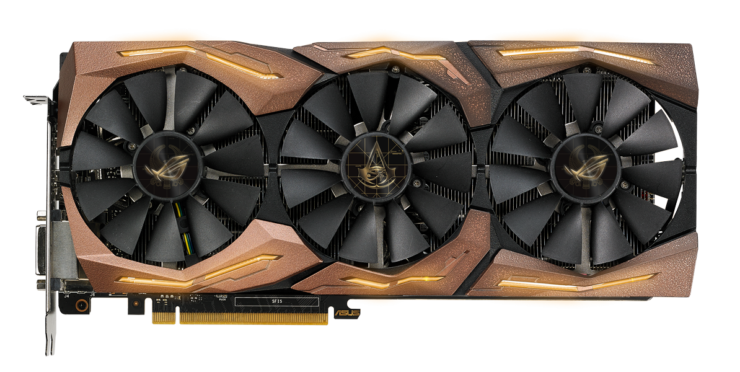 For years, there have been little to no such cards, but it looks like some vendors, including NVIDIA themselves, are going to follow that route once again. 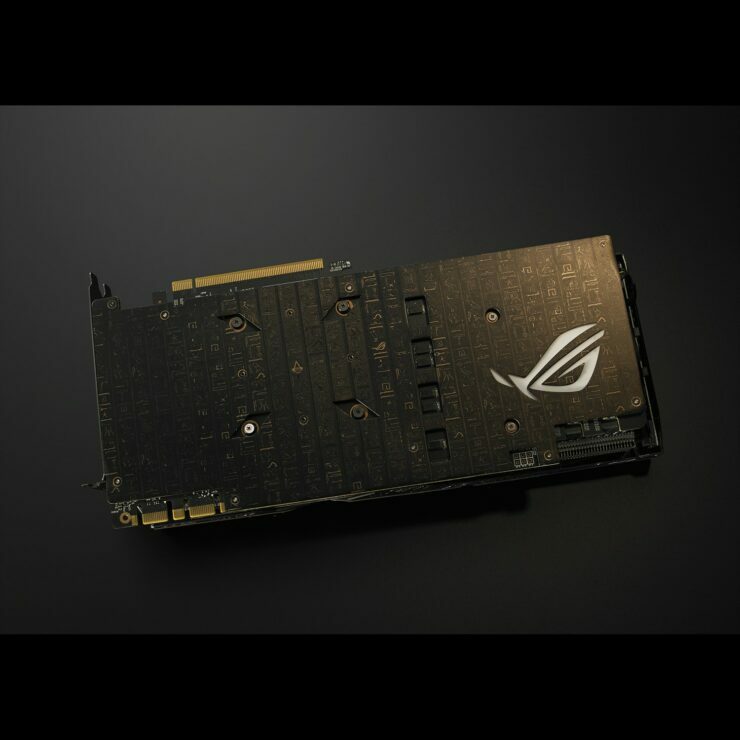 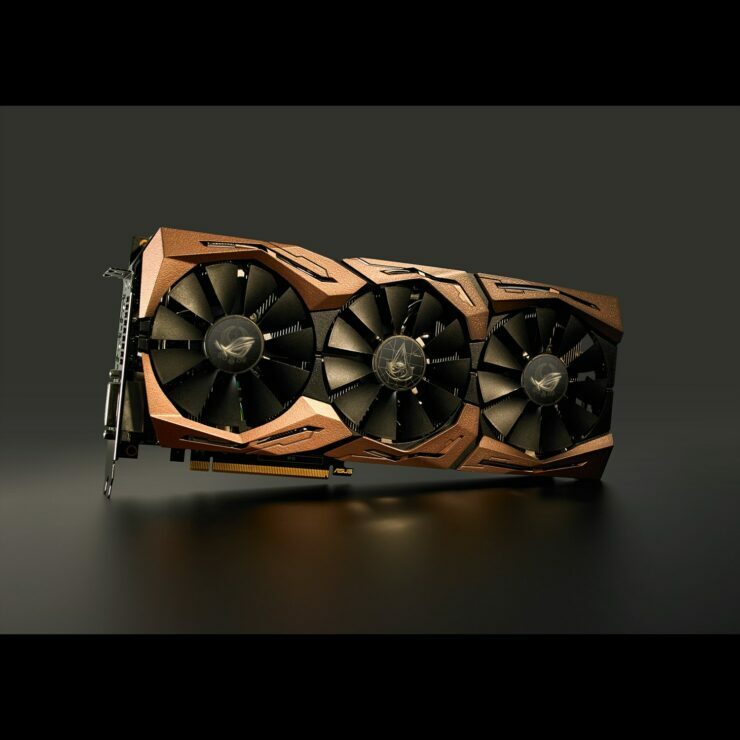 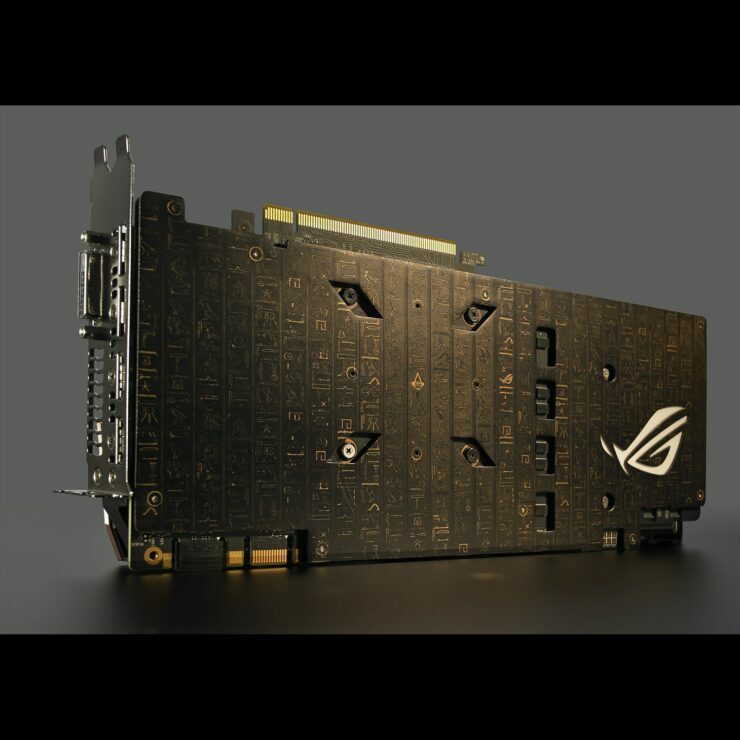 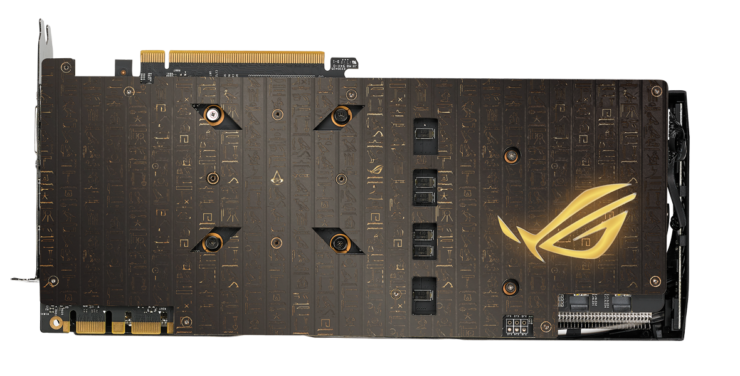 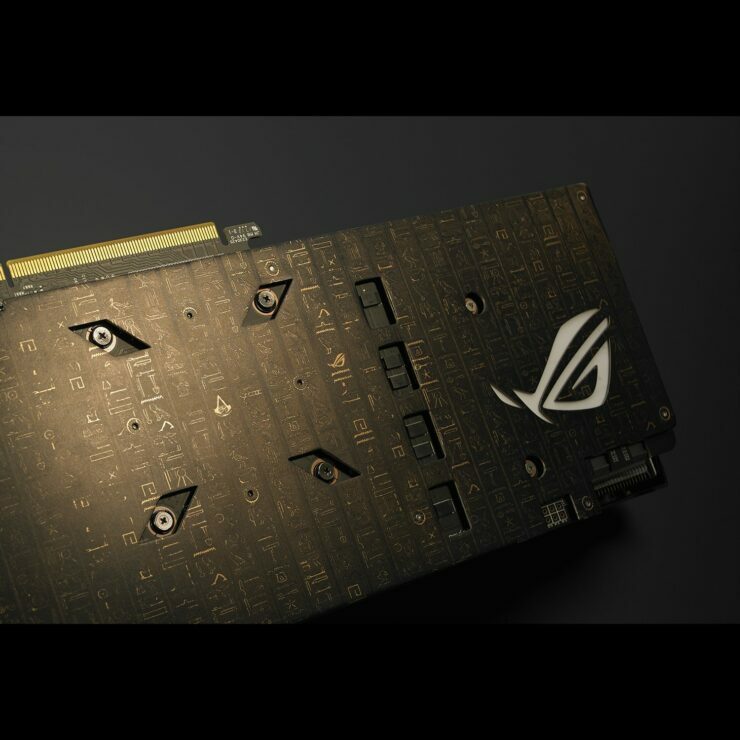 ASUS recently unveiled their beautiful ASUS ROG STRIX 1080 Ti Assassin’s Creed Origins Edition card which as the name suggests, is themed after Assassin’s Creed Origins. 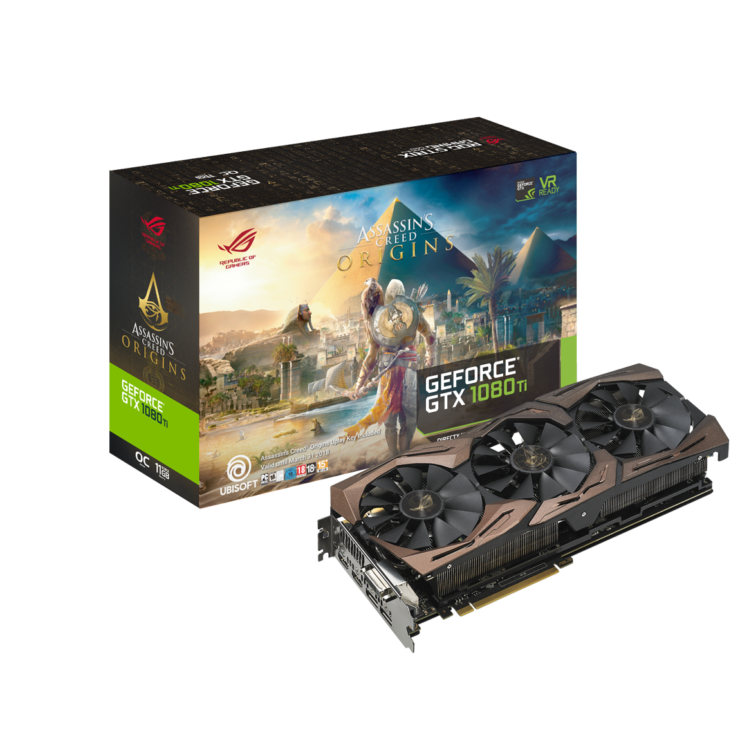 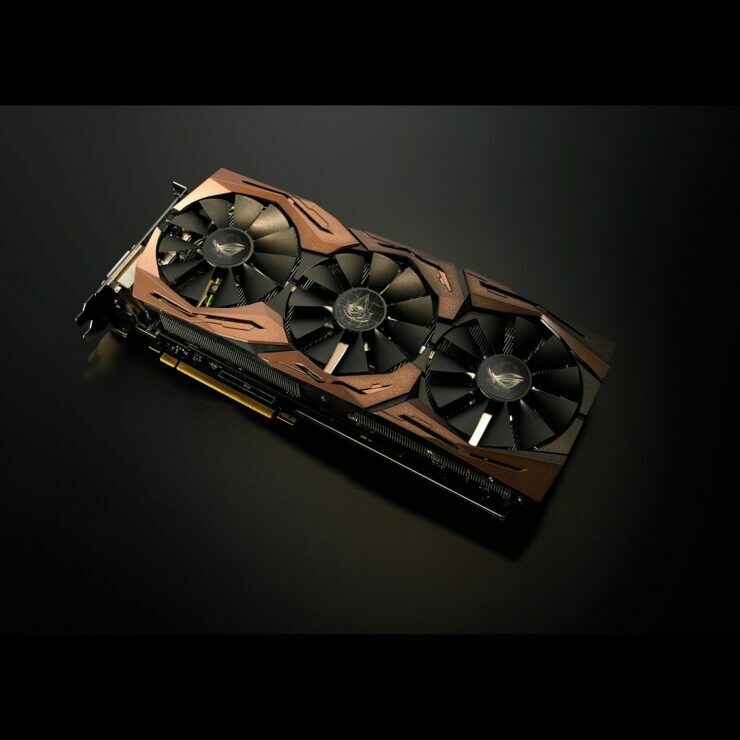 The card features the exact same specifications as the ASUS ROG GTX 1080 Ti STRIX OC but comes with a great design and includes a copy of the game. 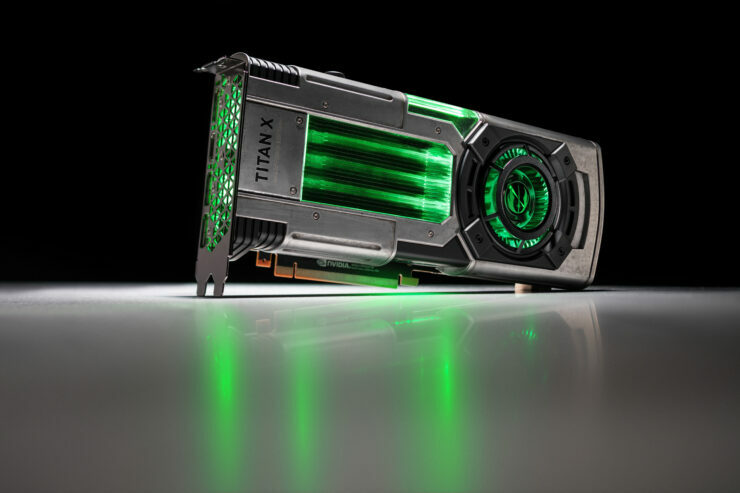 You can check out some pictures of this amazing card below. 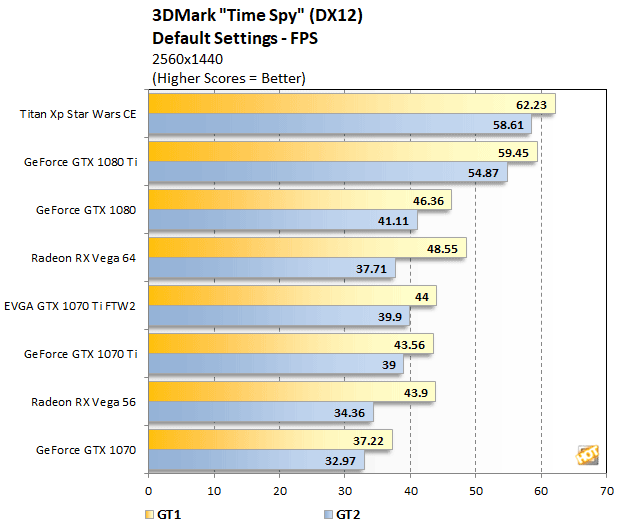 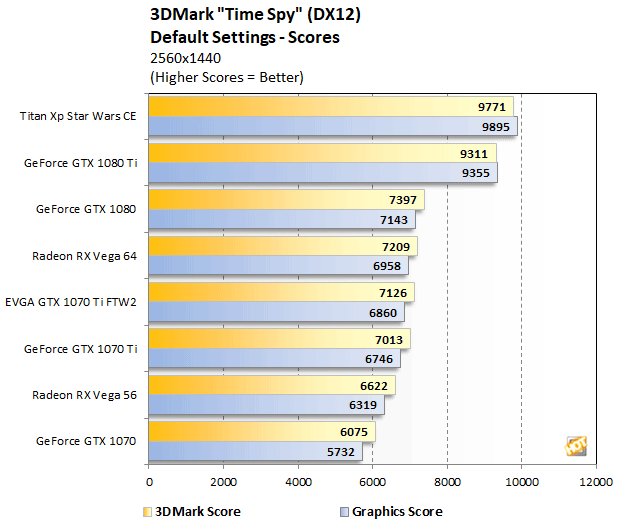 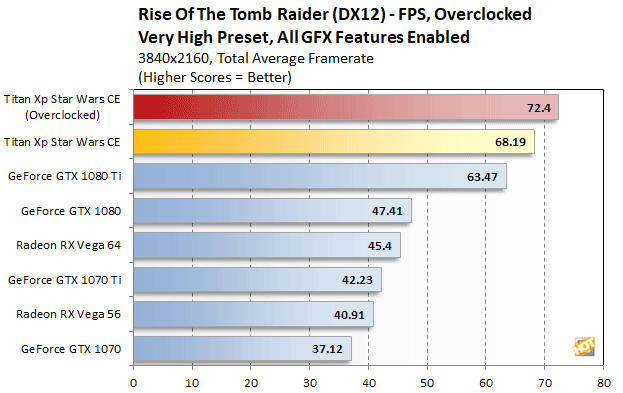 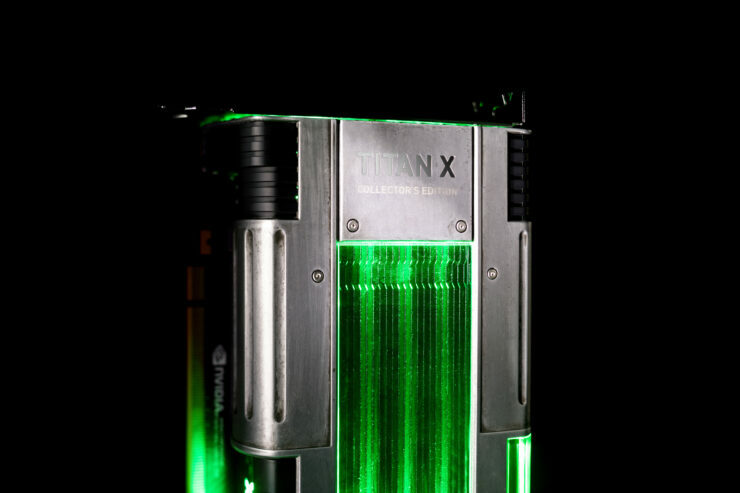 NVIDIA has done something similar with their Titan Xp. 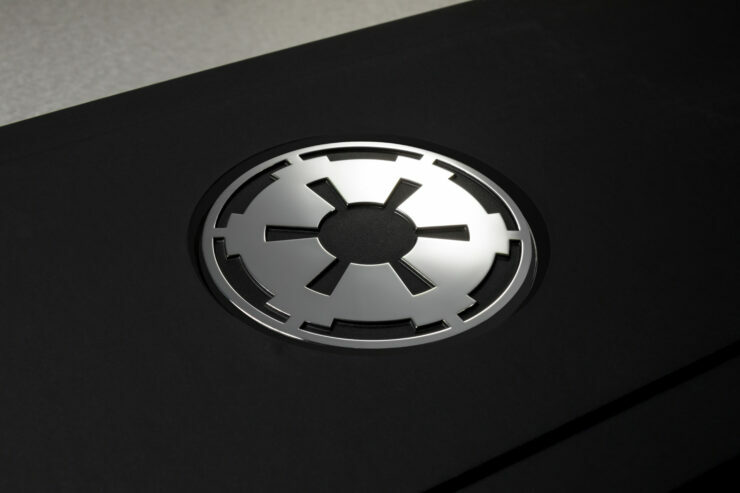 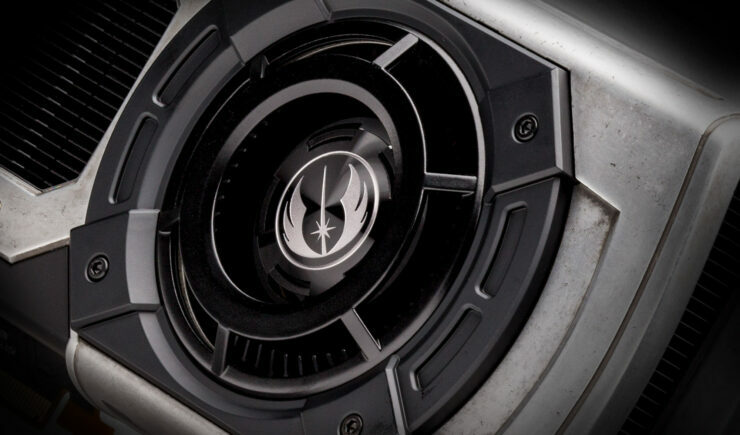 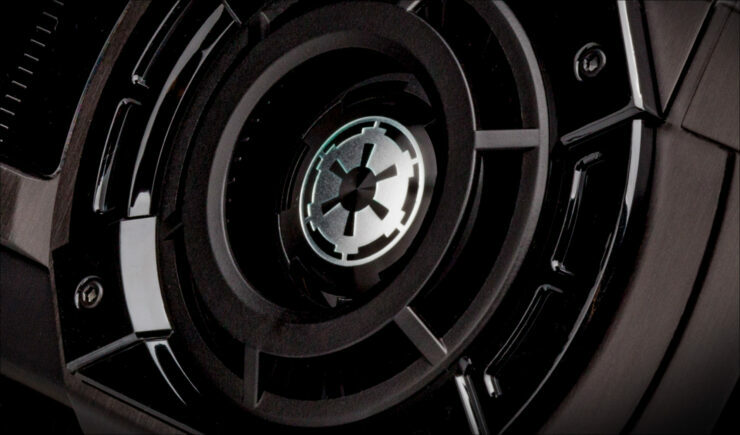 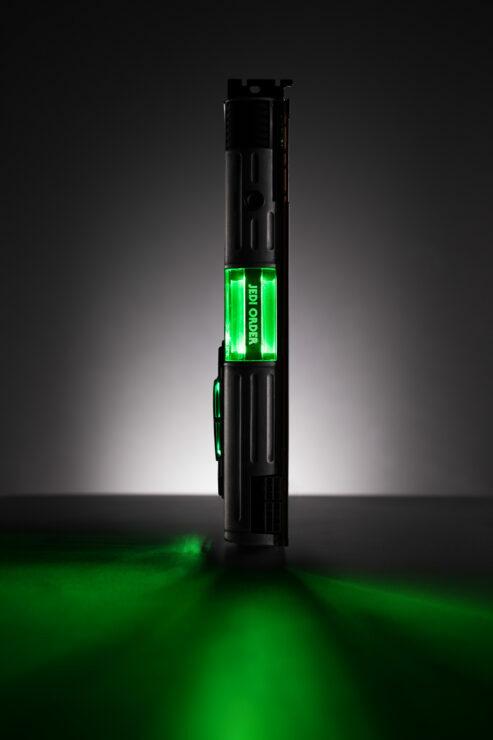 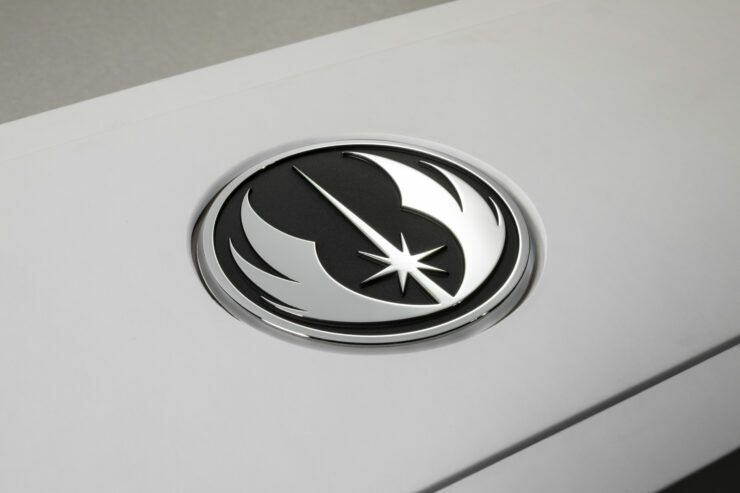 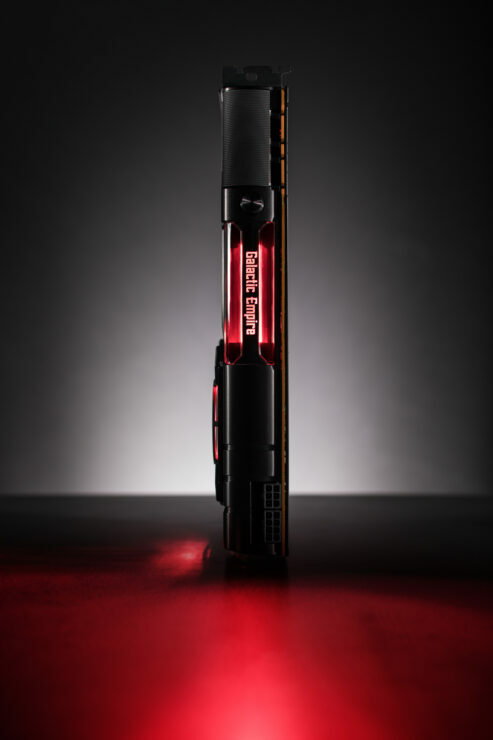 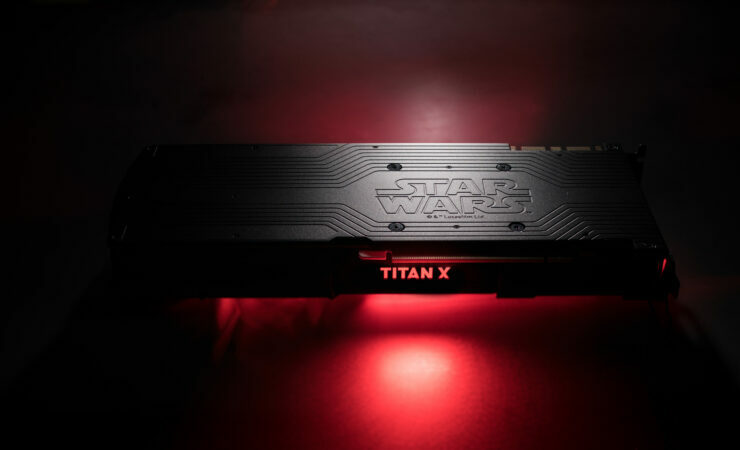 The Titan Xp collectors edition includes all the bells and whistles of the original Titan Xp but features two new shroud designs that follow the Jedi Order or the Galactic Empire theme of the Star Wars universe. 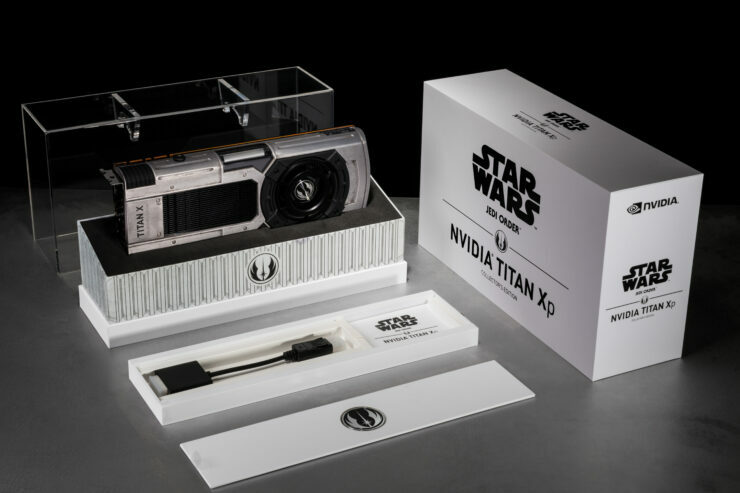 In fact, this is more of a game and movie themed collector’s edition as Star Wars Battlefront 2 just launched, while the latest entry in the movie franchise, Star Wars: The Last Jedi, is less than a month away from hitting the theaters. 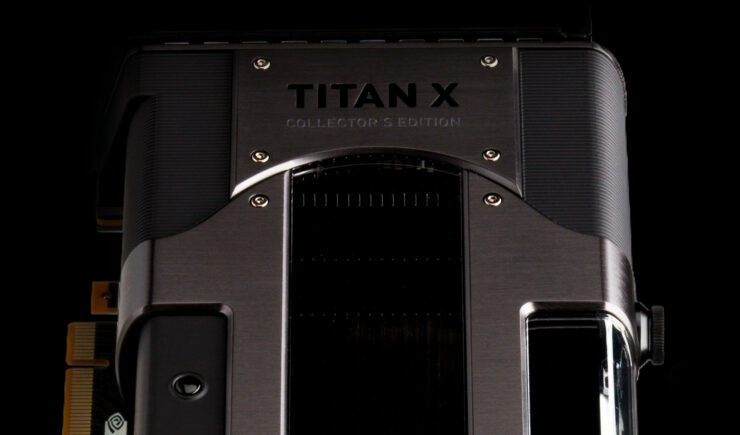 The more surprising thing is that both models come at the same price as the Titan Xp at $1200 US. 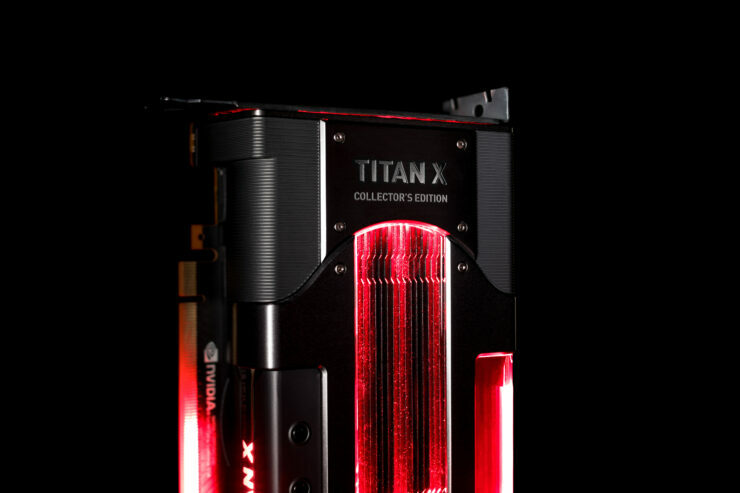 That is already a really high price but it’s placed at the premium and enthusiast level so it kind of makes sense. 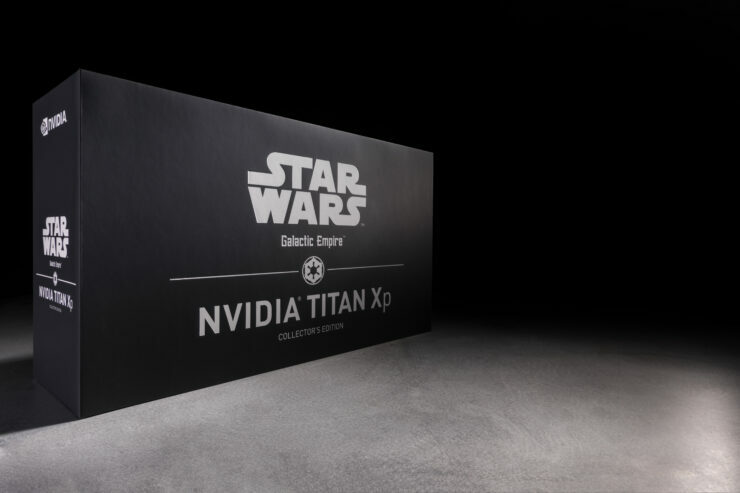 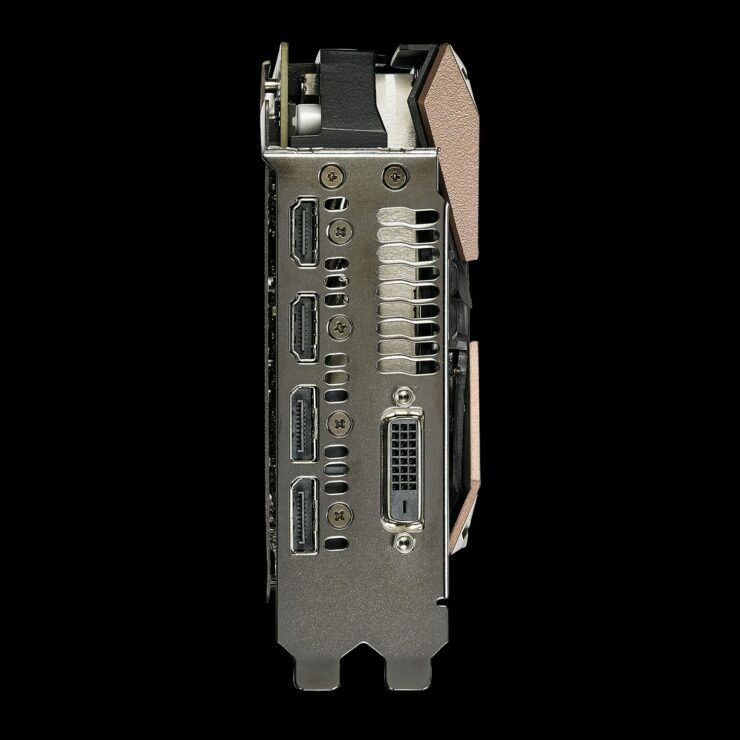 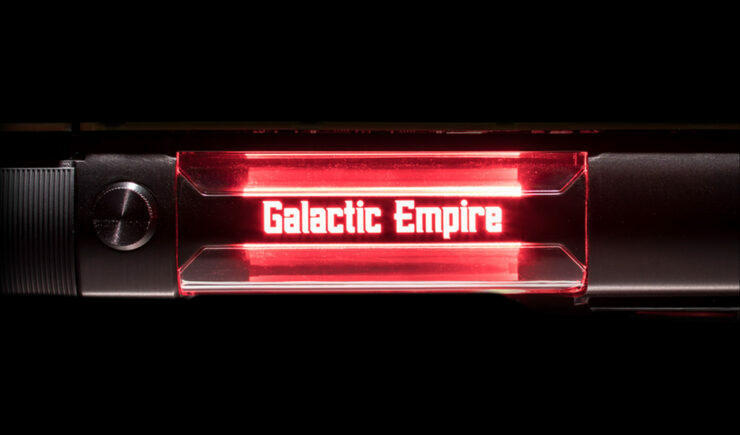 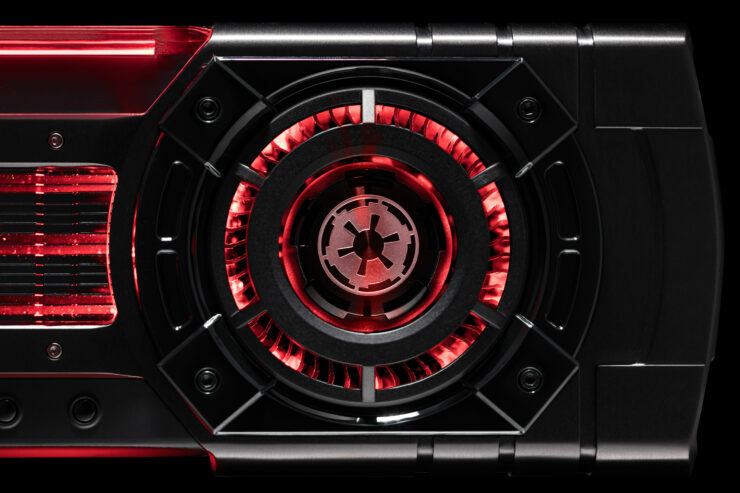 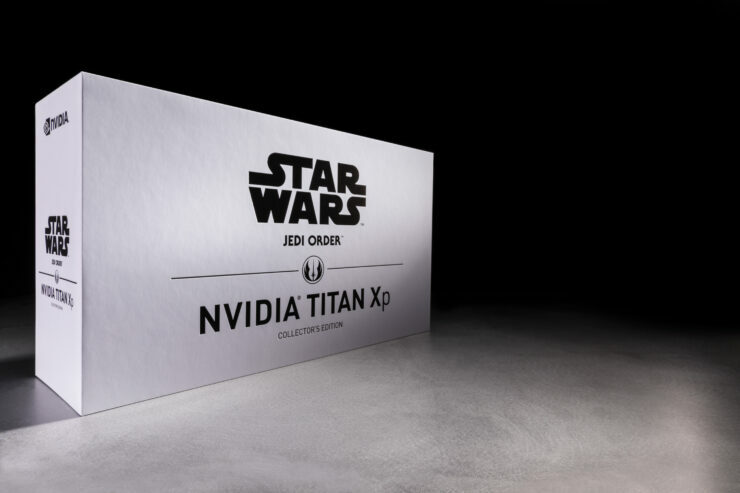 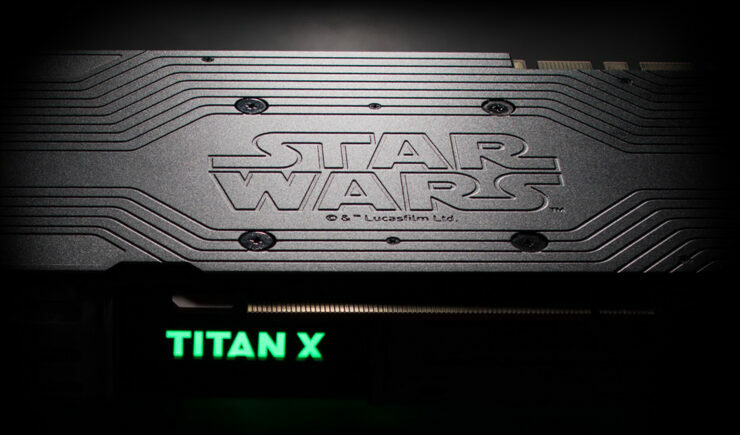 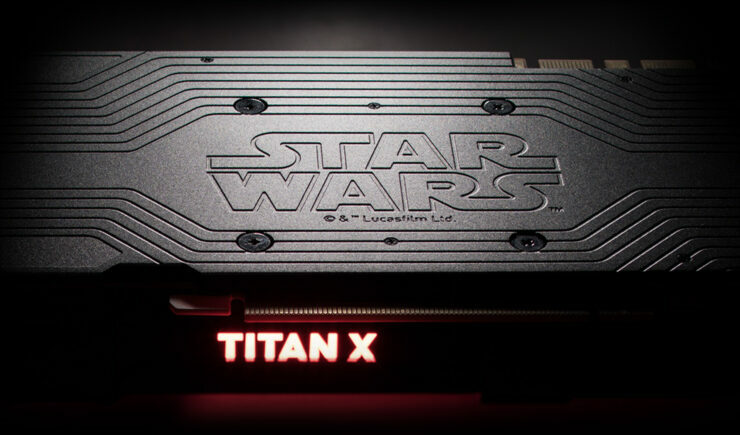 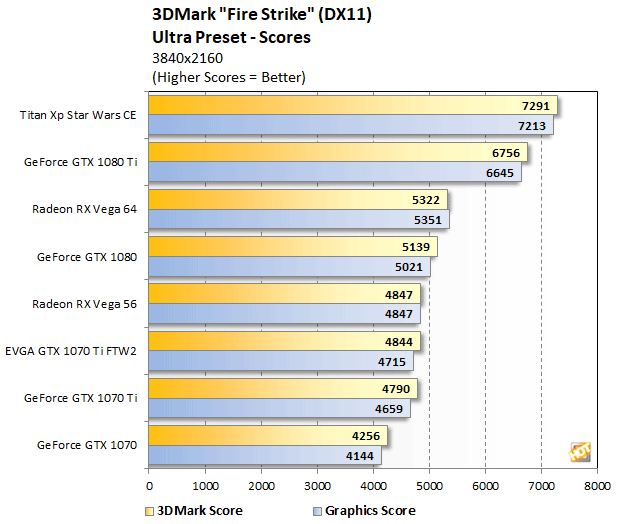 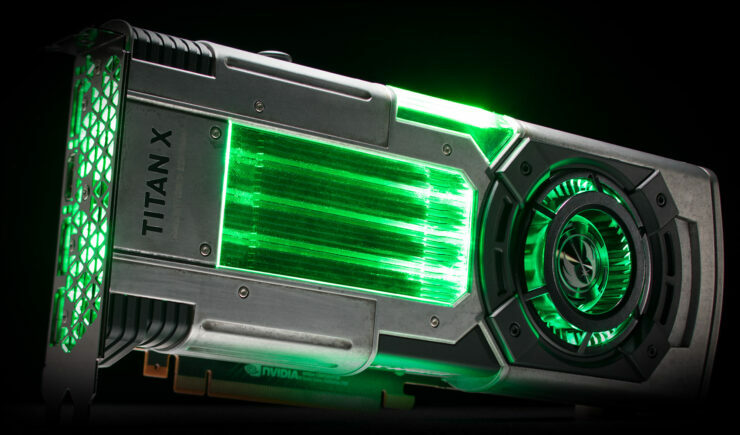 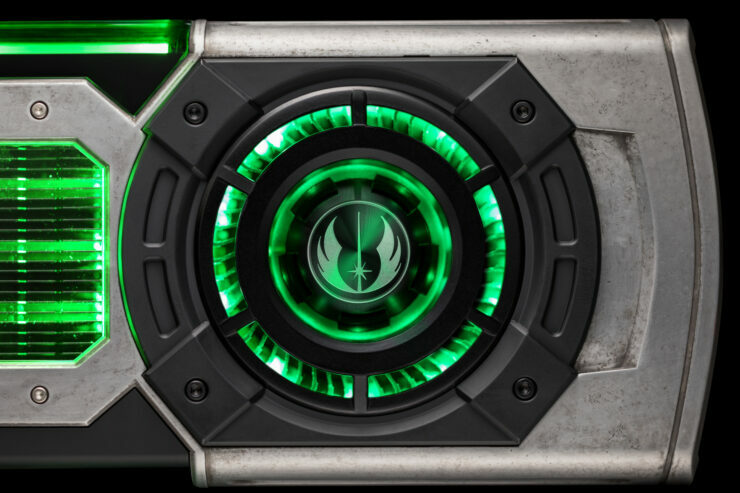 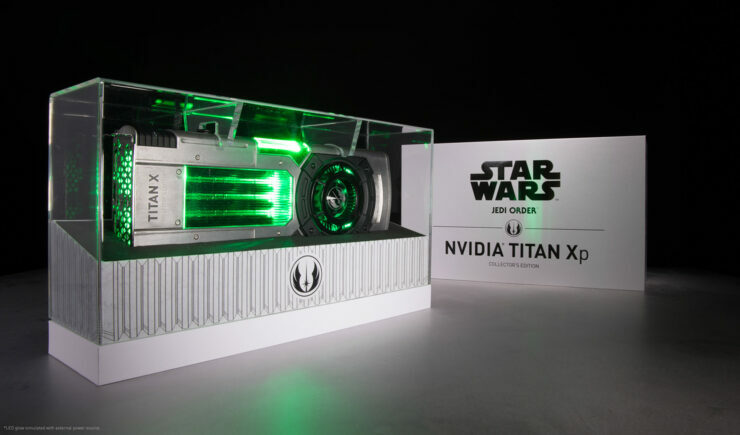 I would personally recommend the GeForce GTX 1080 Ti to all the gamers out there but for those who want to make stunning PCs or just want the Star Wars themed cards due to sheer amounts of fandom and to get a product with killer looks, the Titan Xp Collectors Edition is definitely for them. 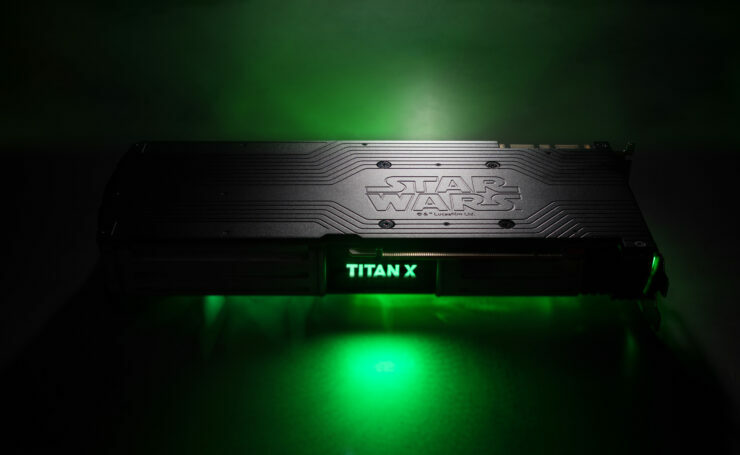 Still, the Titan Xp has loads of power packed inside with a full GP102 GPU, 12 GB of GDDR5X memory and great performance at 4K in several titles. 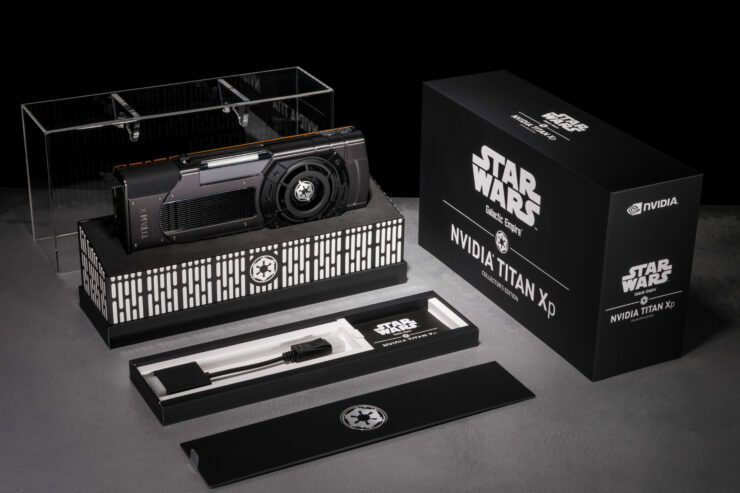 As for the unboxing, there are several sites and YouTube channels (makes more sense) that were shipped the Collector’s Edition graphics card. 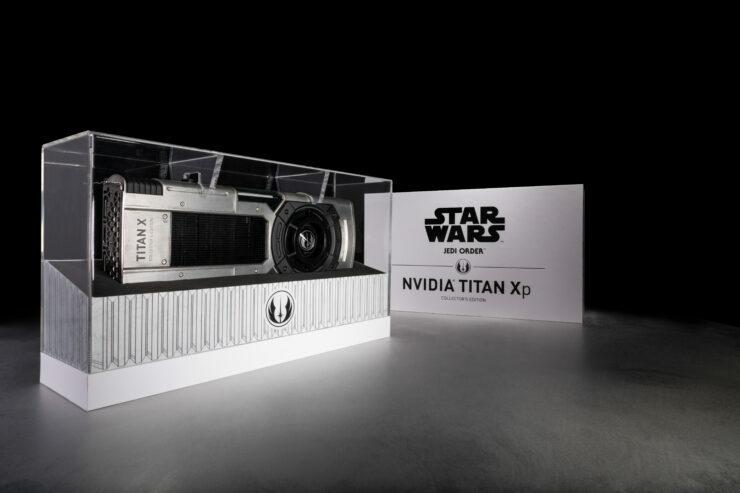 It looks like NVIDIA wants more exposure made for their new Collector’s Edition card and there’s nothing wrong with that except that the Titan Xp, the same card was not shipped to that many sites. 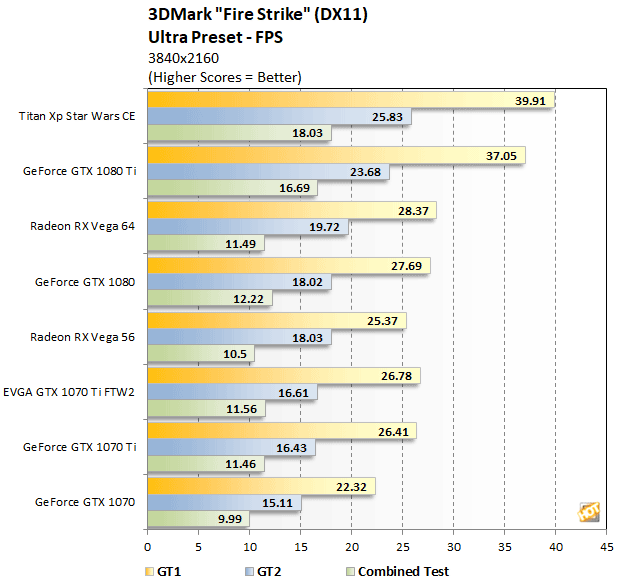 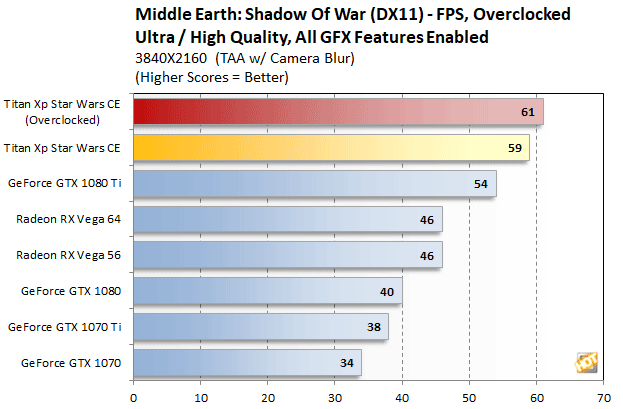 Sites like HotHardware and BabelTech managed to do a performance review along with their unboxings and it’s performing as expected. 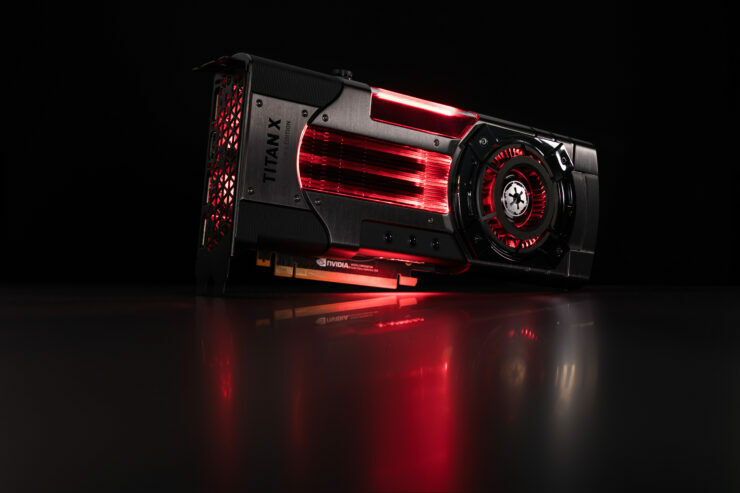 A few synthetic tests from HotHardware show the differences between the GTX 1080 Ti and Titan Xp. 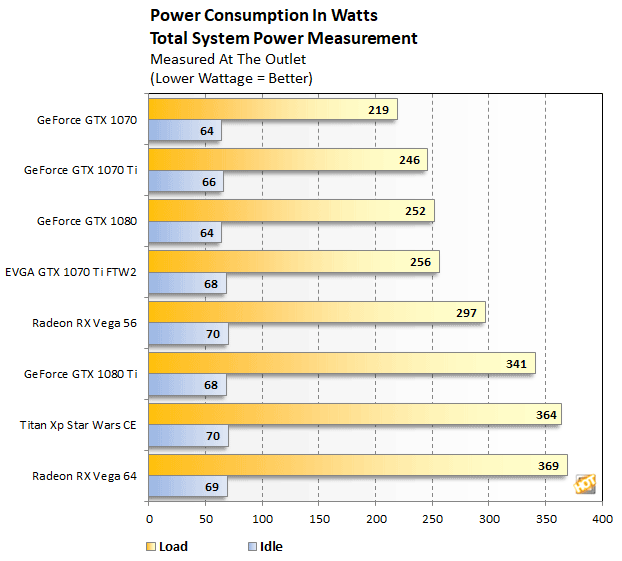 To be honest, you are looking at a 5-15% performance boost but at a bigger price difference. 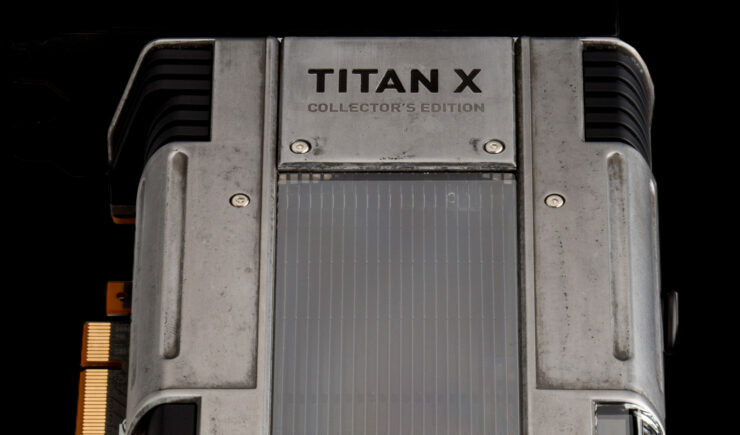 You will be paying $500 US more for the Titan Xp Collector’s Edition over the GTX 1080 Ti ($699 US).